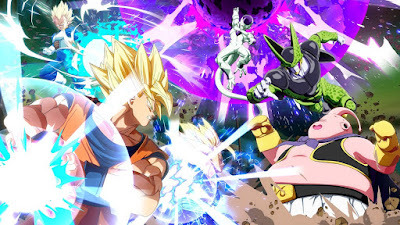 This is a new video from GamingBolt that lists 15 things you need to know before you buy Dragon Ball FighterZ. The upcoming 2.5D fighting game is based upon the Dragon Ball franchise and was developed by Arc System Works and is being published by Bandai Namco Entertainment. It is scheduled to be released on January 26th on PlayStation, Xbox One, and Microsoft Windows. Check out the video below to find out what made the list.